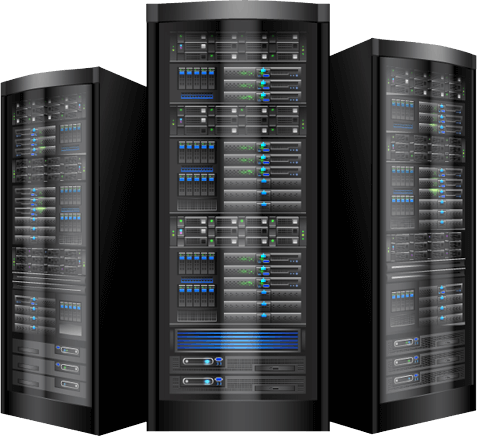 We have high performance hosting plans that caters to all your needs. We help people own their digital presence. You can contact us via Phone/email/ chat and helpdesk anytime 24/7 365 days. We are happy to announce that Digital Host Group has taken over www.dacsofthosting.com. © Copyright ® 2016 – 2018 Dacsoft Internet Services LLC.